'E' site is sited on the North West corner of the airfield. 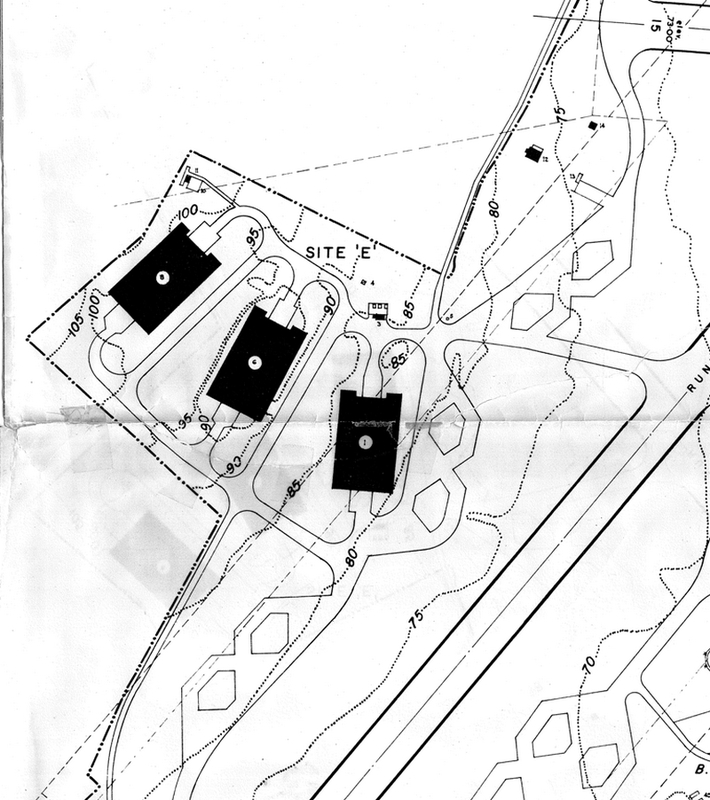 The Air Ministry built 3 x 'L' Type hangars there in 1939 numbered, 1, 6 & 8 on the plan. The 3 hangars were built to Air Ministry Drawing numbers 10755/39 & 5163 - 5/39. 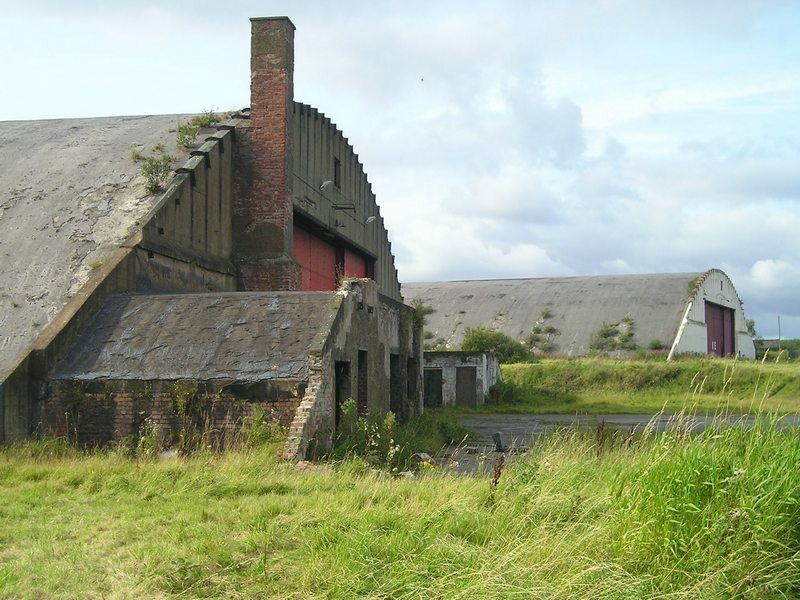 The hangars were built by the Teeside Bridge and Engineering Company Ltd. The hangar length was 300 feet and the span was 160 feet & the overall height was 38 feet 6 inches plus turf. 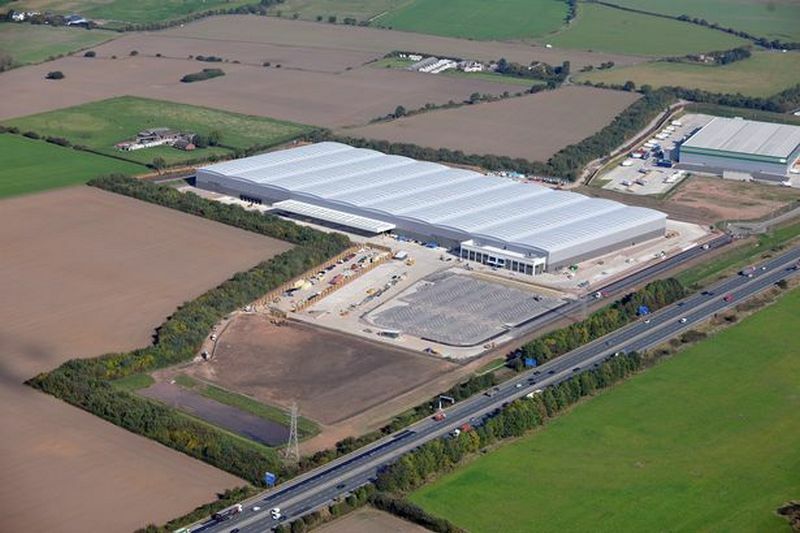 The basic design of the 'L' Type hangar is a steel frame structure which is then clad with steel sheeting and reinforced concrete covered in asphalt with a layer of earth and turf. This created excellent camouflage when viewed from above. The inside structure consists of a series of triangular section fabricated steel ribs carrying profiled sheet steel as form work to the poured concrete roof. A series of continuous longitudinal steel rails suspended from the ribs. 4 doors are fitted at each end of the hangar and were hand cranked operated running on steel rails. When fully opened they give a clear span of 53 feet 9 inches and 26 feet 3 inches in height. An air vent was fitted to both ends of the hangar above the doors. 2 shallow annexes were built at each end of the door openings at one end only and were built of brick with a reinforced concrete slab roofs. The left hand side annex housed the boiler room with a square chimney stack rising just above parapet height and the right annex was a crew room and office. Access was gained into the annexes from within the hangar by small doors 7 feet high. 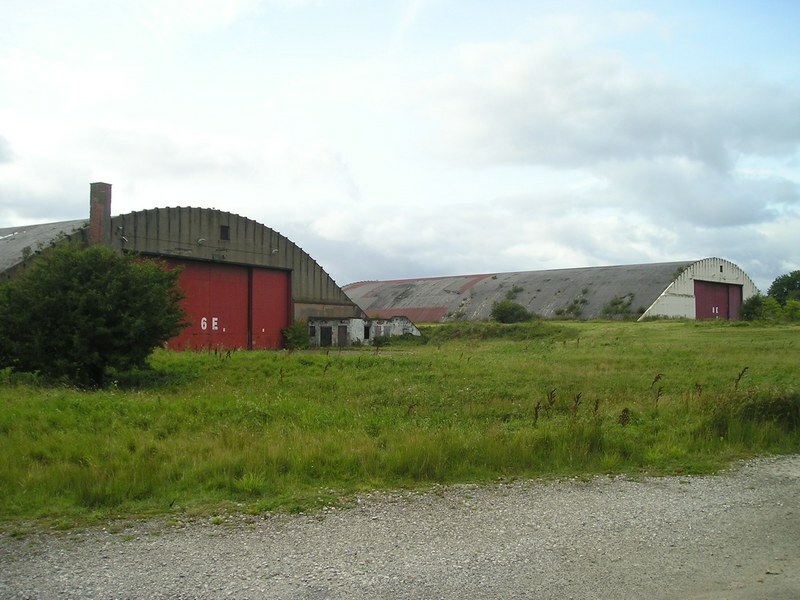 3 other 'L' type hangars were sited across the airfield on 'G' site. 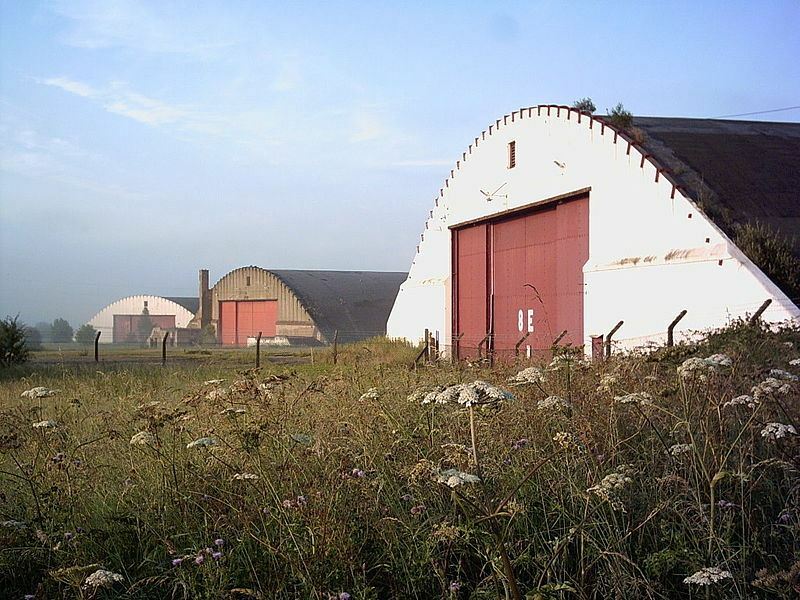 This type of hangar is a common sight on other storage and maintenance airfields throughout the UK. 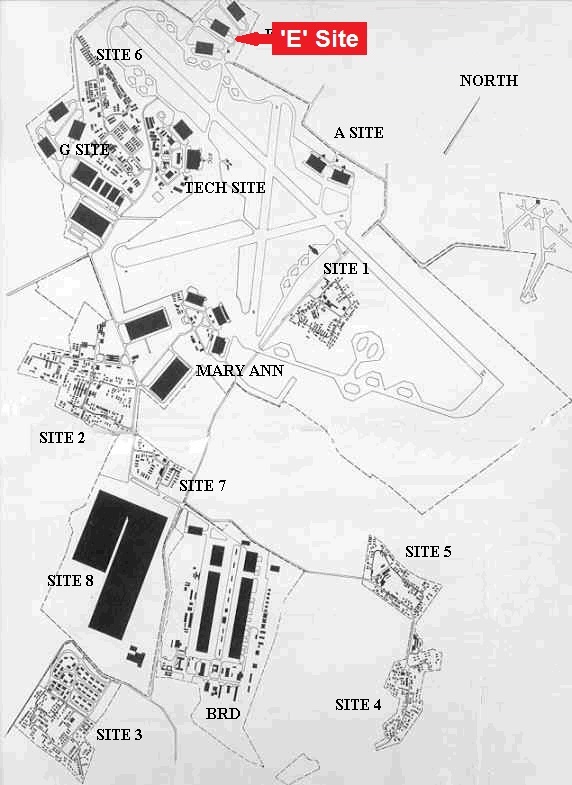 'E' site was demolished in 2008. 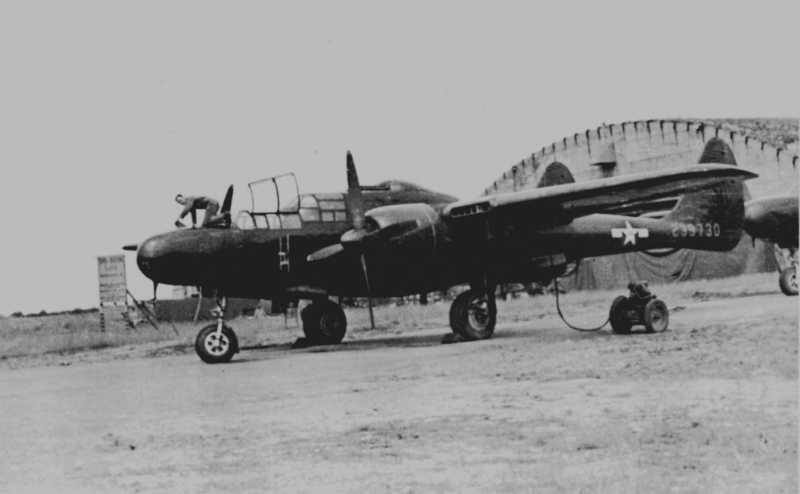 P-61 Black Widow Next to 1 of the Hangars on 'E' site During WW2. A-20's Being Salvaged Between Hangars 1 & 6 ('L' Type Hangars) August 1945.
edge supported the camouflage netting over the hangar doors. 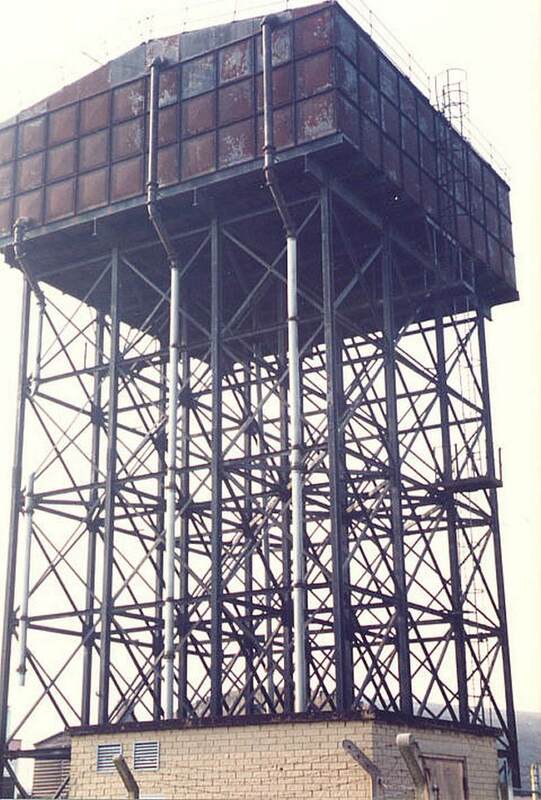 Bottom of the high-level water tower to the left. Hangar 8 in the background. electrical control cabinet at ground level. In the background Hangar 8 on the left and Hangar 6 on the right. Boiler house chimney on one of the 'L' type hangars. Crew room in the foreground and boiler house in the background. Flight line 'L' type hangars on e-site in the background. Flight Line 'E'-site in the background. P51 Mustangs being scrapped during 1945 in front of hangar 1. The middle mustang is from the 4th fighter group based at Debden. The far end mustang is of the 353rd fighter group based at Raydon. 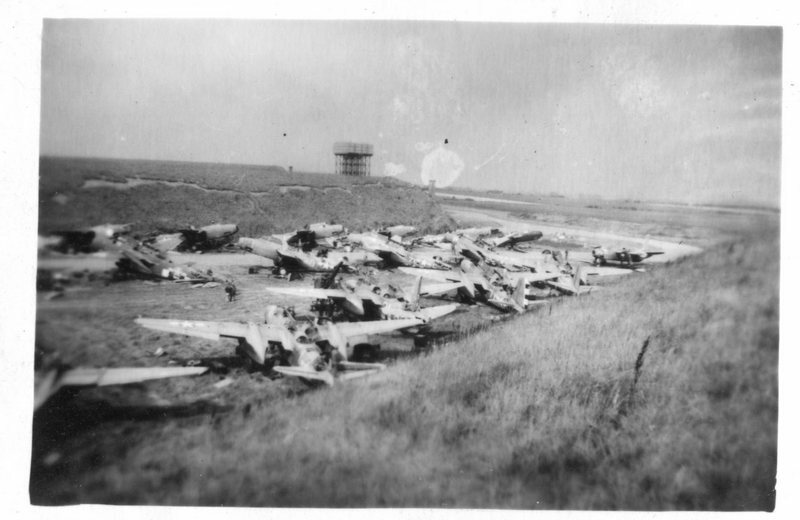 P51 Mustangs being scrapped during 1945. Most have come from the 353rd fighter group. In the background are hangars 8 on the left and 6 to the right. Hangar 8E - Note: The crew room and boiler house has been removed. Hangar 6E on the left & 8E Hangar on the Right. Foreground & Number 8 is in the Background. Boiler House & the 1 on the Right is the Crew Room & Stores. Hangars Numbers 6 & 8 on 'E' Site. This Photo Shows all 3 of the 'L' Type Hangars Number 1, 6 & 8 From Left to Right. 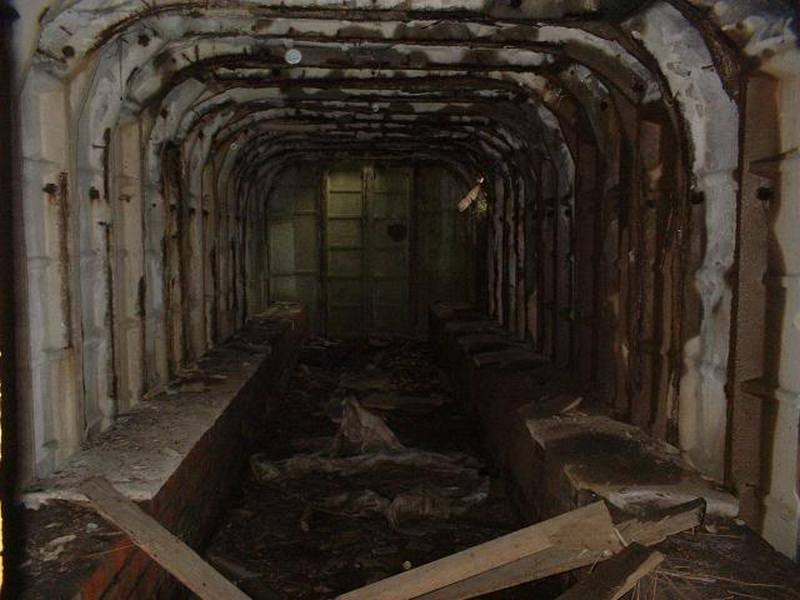 This type of shelter is usually built in an arch shape and the square shape is unique to Burtonwood. The same type was built on Technical site and there may well have been others on the airfield. 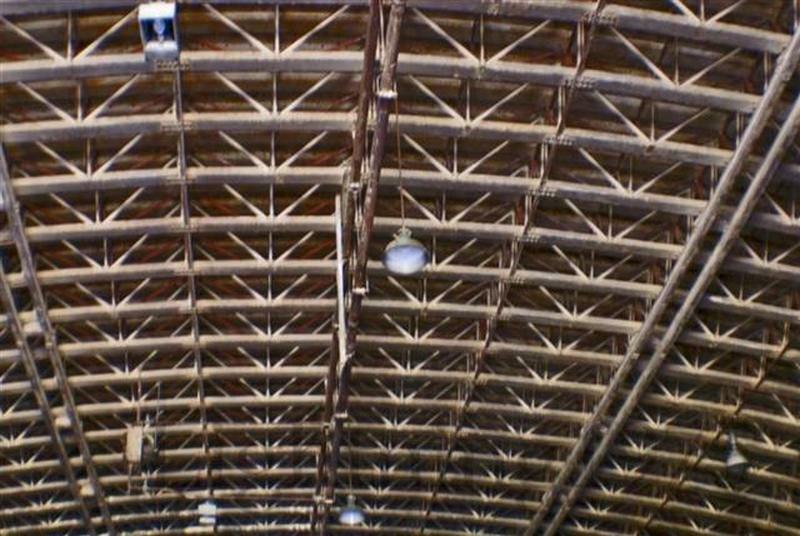 Inside one of the 'L' Type Hangars Showing the Roof Structure. Note: You can just see Hangar 8 in the background in the photo below.